Lookout everybody! Today we are talkin’ food!!! By far one of our most treasured past times…. and if there is anything that Nicole and I know better than real estate it’s where to find the best food in town! Today, we are going to start in our home town and present to you not only our favorite eating spots, but also without a doubt, the best of Brea….. These are all restaurants that we have personally visited and enjoyed. So, if you are ever out and about and happen to spot us at one of these very fine establishments, please don’t be shy! You know what they say…. Use Stacy and Nicole for all your Orange County real estate needs! Oh, wait…. that has nothing to do with this blog…….carry on! This is always at the top of our list. Filled with mouth watering steaks and jaw dropping lobster tails you can’t go wrong. The staff and management are fantastic, Woody has always made us feel like part of the family. You can’t go wrong with a trip to the Yard House. We frequent their happy hour often. If you go make sure you try the vampire tacos, you wont regret it! When you combine beautiful people, pups and patios you can’t lose. We know our furry friends love this place and we know you will too. Prime location in downtown Brea. Enjoy an amazing meal and a stroll through the promenade area before you catch a movie at the local Edward’s Theaters. Looking for some Mediterranean flavor? D’Vine is the answer. A great blend of flavors and wonderful presentation. This place is always a huge hit with my vegetarian friends. Slowly becoming one of my favorite places. If you go you must try the “clobster”, the crab and lobster grilled cheese! If that doesn’t convince you, the lobster burrito will! Enough said… I’ll leave you with that. Those are just a few of the many restaurants that Brea has to offer. 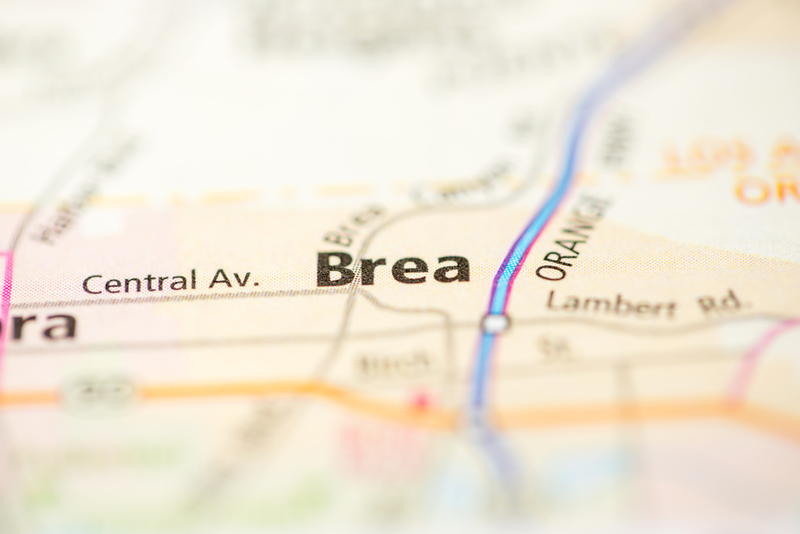 If we happened to miss your favorite spot, comment and let us know your ‘Best of Brea.” Now I’m sure you are all good and hungry so we’ll let you get on to planning your dinner. Remember, for any of your Orange County cravings contact the Stacy and Nicole Real Estate Team, we always have what you looking for.